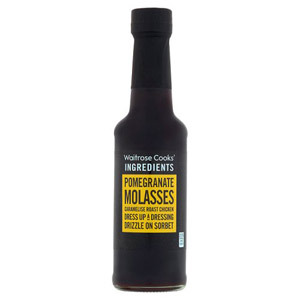 Waitrose BBQ Sauce and Marinades are perfect for adding a splash of flavour to your dish! Perfect for marinating chicken, using in salad dressings or in including in casseroles, you'll find loads of uses for your marinade. So stock up with your BBQ sauces and marinades to transform your kitchen into a whole world of flavour!